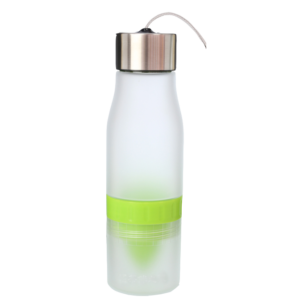 Browse through our entire list of water bottles here. 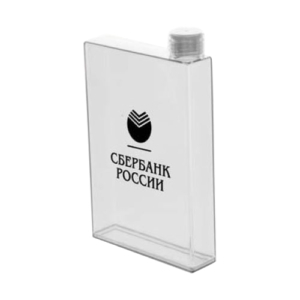 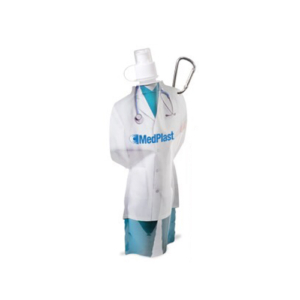 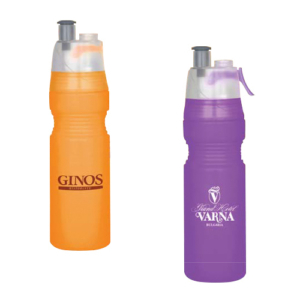 We offer a wide range of customised bottles, varying in both shape, size, material as well as design and use. 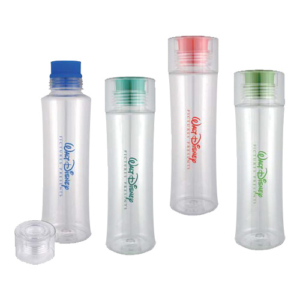 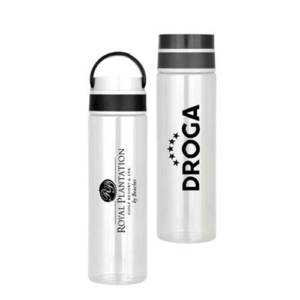 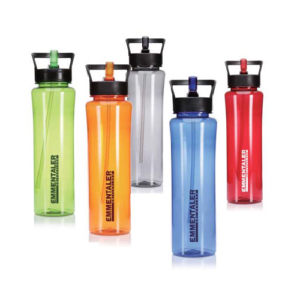 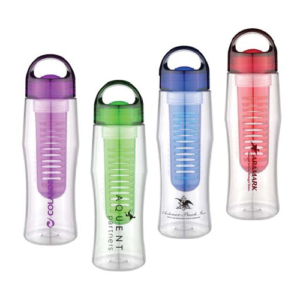 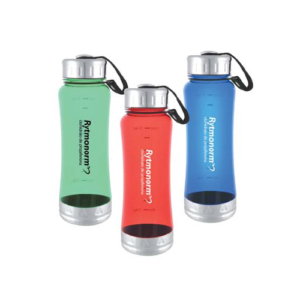 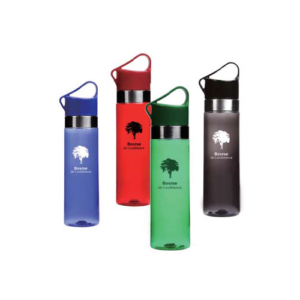 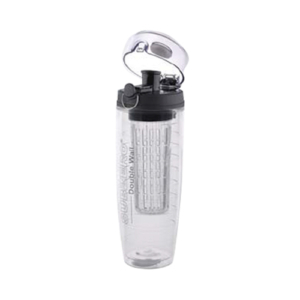 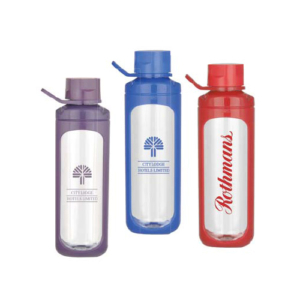 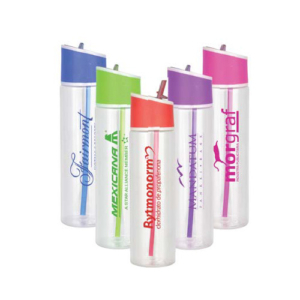 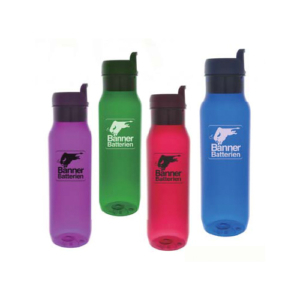 These customised water bottles would make the perfect corporate gift to your clients in Singapore as they are extremely lightweight and durable. 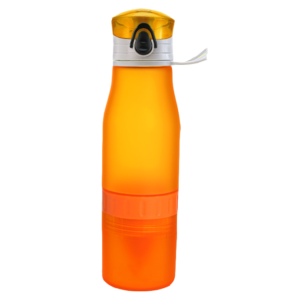 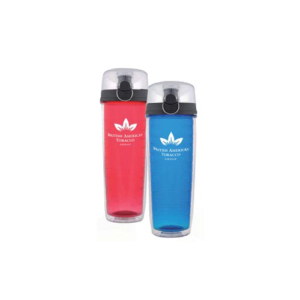 These customised water bottles are able to hold both cold and hot beverages and are scratch-resistant as well as leak-proof. 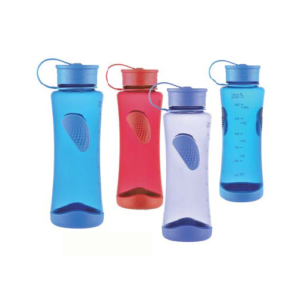 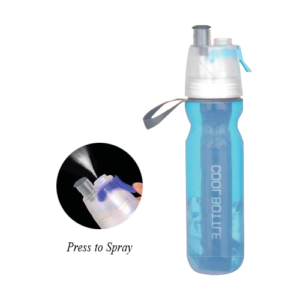 Fret no more about defective and leaking water bottles. 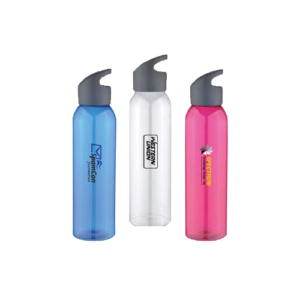 We can also engrave your brand’s logo onto our customised water bottles, making it the perfect corporate gift for your clients in Singapore. 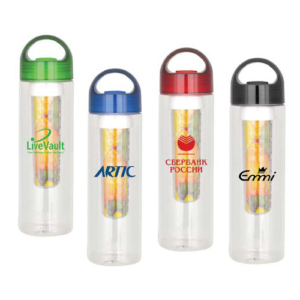 Do not hesitate to contact if any of the water bottles which you are looking for is not listed here and we would be happy to provide you with a quote for the corporate gift which you are looking for!